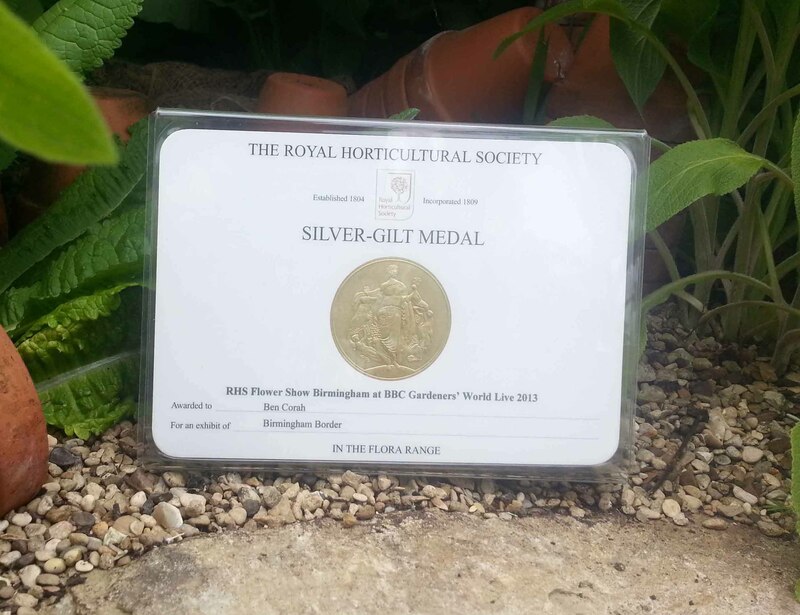 Ben won a RHS silver gilt medal for his efforts, which is extremely good for a first time entrant. 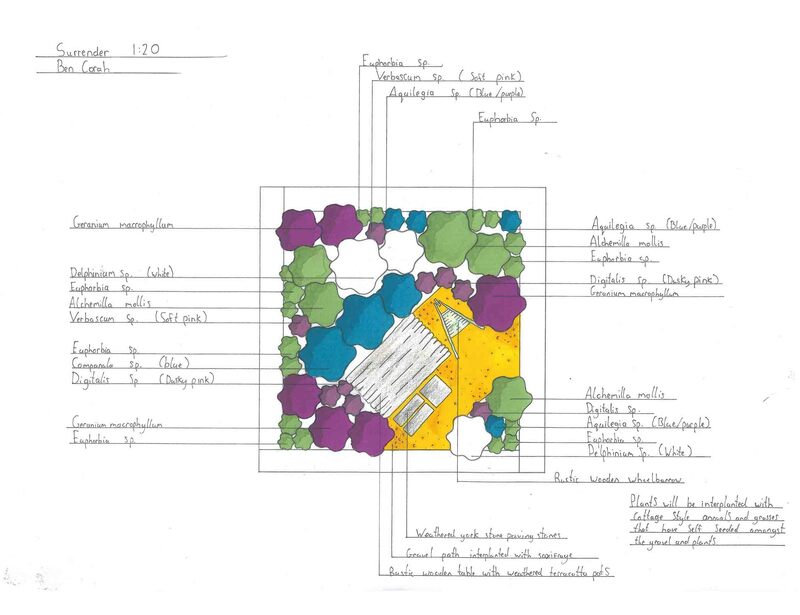 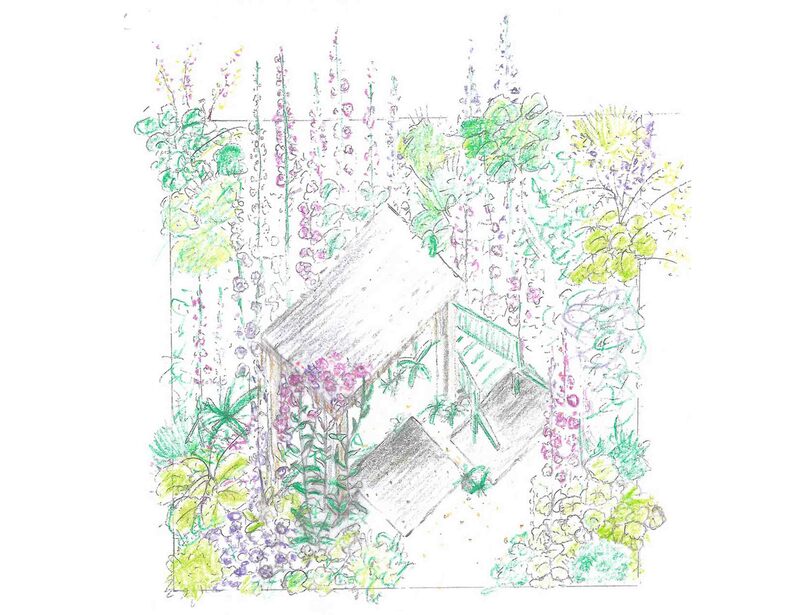 The task was to design a garden based on a theme of his choosing, to be contained within several square metres and bordered by timber sleepers. 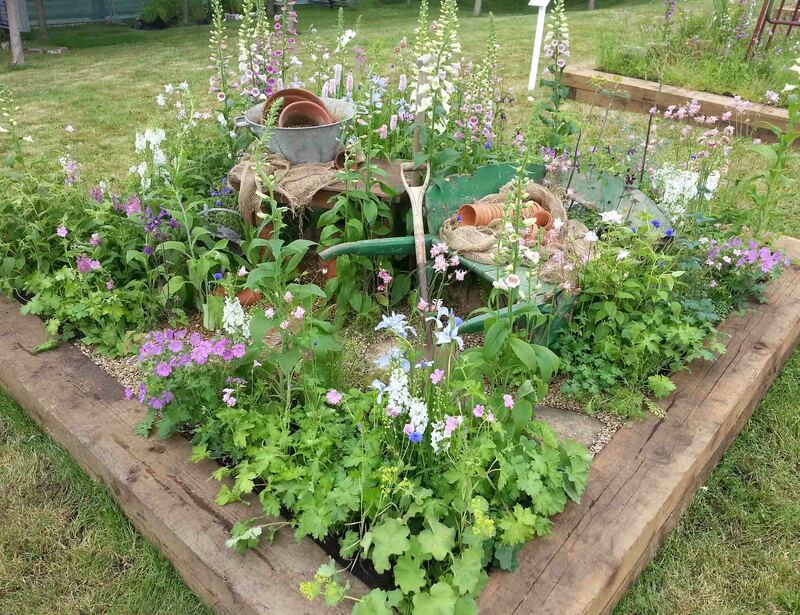 Posted in awards, gardens, portfolio and tagged awards, flowers, garden, gardeners world live, medal, planting, royal horticultural society, silver gilt.